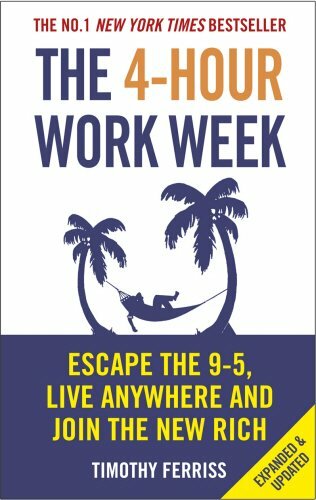 This is a must-have book for any freedom seeker or digital nomad! It gives you practical skills, technology and know-how to push your remote business forward. Whether your dream is escaping the rat race, experiencing high-end world travel, earning a monthly five-figure income with zero management, or just living more and working less, this book really does open-doors by showing you how. "In 2009, Simon Sinek started a movement to help people become more inspired at work, and in turn inspire their colleagues and customers. Since then, millions have been touched by the power of ideas." 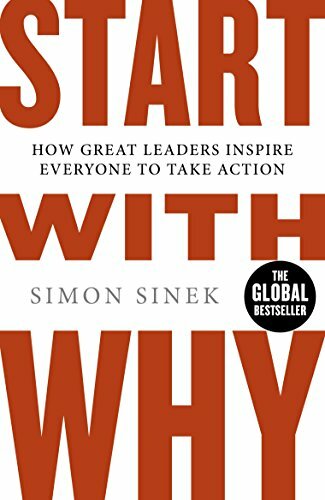 This book will help you understand the why in your business. Knowing your 'why' when starting up a business is fundamental to happiness and running a successful business. A great book for anyone looking to start up a business. 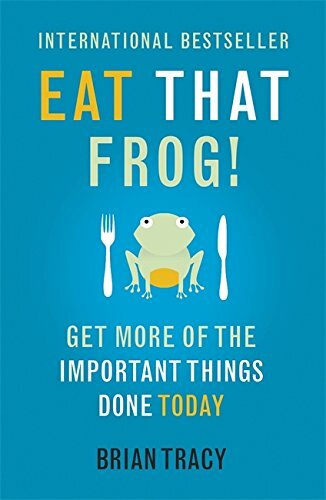 Eat That Frog is quick read and amazingly useful if you are procrastinate or are generally hopeless with time. He states that successful people don't try and do everything, instead they focus on the most important tasks on their "To-Do" list and make sure they get done. "A growing body of scientific research suggests that we are all caught in a powerful psychological trap: a vicious cycle, whereby the more we strive for happiness, the more we suffer. 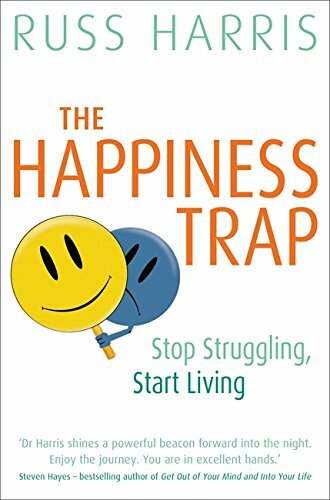 This book provides an escape from 'the happiness trap', via a revolutionary new development in human psychology: a powerful model for change, known as Acceptance and Commitment Therapy (ACT). ACT helps people to create a rich, full and meaningful life, whilst effectively handling the pain that inevitably comes with it. rather than controlling or avoiding emotions, people can learn from their own bodily reactions and begin to act sensibly on them. Expressing emotion in ways that are appropriate to context is a highly complex skill, and one that is rarely taught. Rich in clinical wisdom, practical guidance, and case illustration, this book provides an empirically supported model of training clients to attain emotional wisdom." Anyone who is on a journey of personal development should read this. "Rather than controlling or avoiding emotions, clients can learn from their own bodily reactions and begin to act sensibly on them. Expressing emotion in ways that are appropriate to context is a highly complex skill, and one that is rarely taught. Rich in clinical wisdom, practical guidance, and case illustration, this book provides an empirically supported model of training clients to attain emotional wisdom." 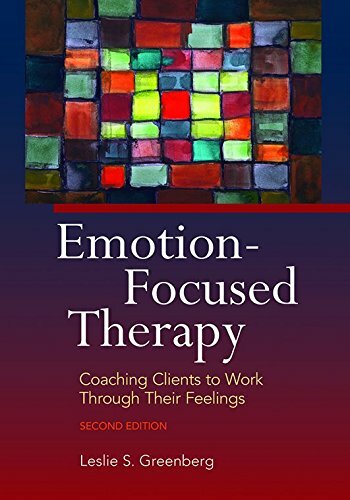 This book has helped me understand how to support clients through their understand of themselves and their emotions. 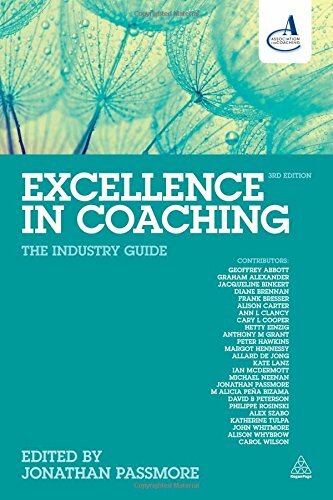 Excellence in Coaching presents cutting-edge thinking in the field of workplace coaching. This book is a staple to feed my coaching technique. I always adapt my coaching techniques creatively to provide what is needed for the client at the time. This is a book from one of my favourite philosophers. He has helped me with my own personal development and I use his work to ground myself and help my clients. 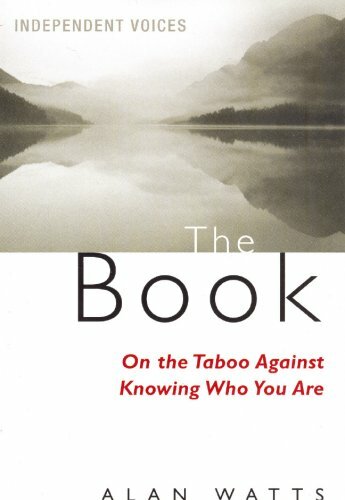 This book explores an unrecognised but mighty taboo our tacit conspiracy to ignore who, or what, we really are... We are therefore in urgent need of a sense of our own existence which is in accord with the physical facts and which over comes our feeling of alienation from the universe. Alan Watts asks what is the cause of the illusion that the self is a separate ego, housed in a bag of skin, and which confronts a universe of physical objects that are alien to it. Alan Watts offers a new understanding of personal identity. It reveals the mystery of existence, presenting an alternative to the feelings of alienation that is prevalent in Western society, and a vision of how we can come to understand the cosmic self that is within every living thing. I would not be able to get such ground-breaking results without creativity and listening to the requests of my clients. I always do my best to draw any and every technique, tool and attribute to make sure you get ground-breaking and enlightening results. Thank you for your interest. I look forward to reading your request and will come back to you shortly! Until then, have a wonderful day.